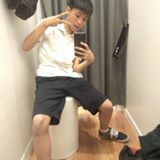 @nicholasandre is on Carousell - Follow to stay updated! 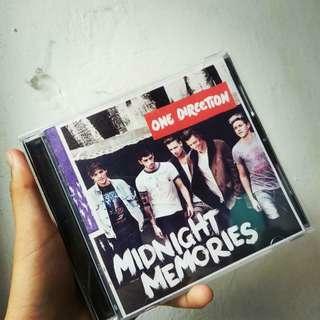 FOR SALE !!! 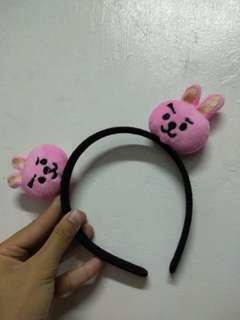 KOOKIE HEADBAND !!! 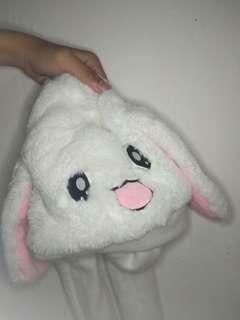 For sale my bt21 kookie headband rfs : i got the wrong character. With freebies ! For sale my bt21 kookie headband rfs : i got the wrong character. FOR SALE !!! Love Yourself 'Her' ver. L with poster, pb and cd. 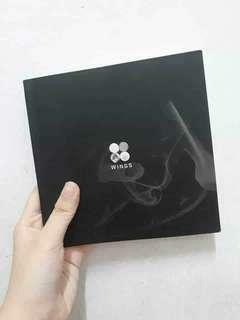 FOR SALE WINGS album Ver. G. PB and CD only. FOR SALE !!! WINGS album Ver. G. PB and CD only. THANK YOU // MEGHAN TRAINOR FOR SALE!!! FOR SALE MY THANK YOU ALBUM BY MEGHAN TRAINOR !! 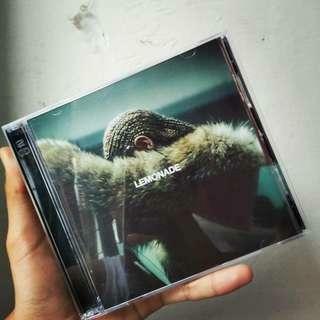 FOR SALE MY LEMONADE ALBUM BY BEYONCÉ !!!! 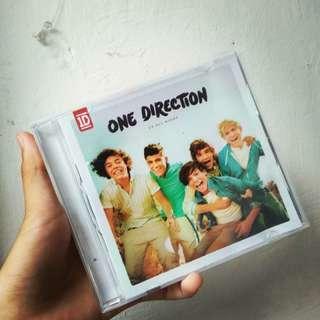 FOR SALE MY ONE DIRECTION UP ALL NIGHT ALBUM!!! 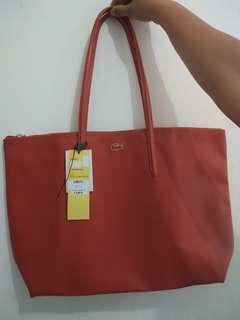 Lacoste Bag Original , discounted ! !